This is Canada's first national lottery game to allow players to choose their own numbers. It is one of two National games, with the other being LottoMAX. For LOTTO 6/49 draws, seven balls (six main numbers and one Bonus number) are drawn. 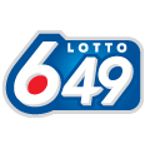 LOTTO 6/49 draws are conducted by Interprovincial Lottery Corporation (ILC) on behalf of the five lottery regions in Canada. About one hour after game shutdown, the draws commence. LOTTO 6/49 draws are made using ball-draw machines. The 49 balls are placed in numerical order in the ball rack of the draw machine. The balls are released into a drum, which is spun for a minimum of 10 seconds before a button is pressed to release the first ball. One by one, each ball drops into the trap at the bottom of the drum, and an electic eye prompts its release into a chute. The first draw occurred on June 12, 1982, and the draws were on Saturdays with a price of $1.00 per set of 6 numbers played. On September 11, 1985, the draws occurred now bi-weekly, on Wednesdays and Saturdays. The method of drawing the numbers has stayed the same, however there have been additional changes to the prize payouts, and costs to the tickets. On June 2004, the price of the ticket increased from $1.00 to $2.00 in order to offer larger jackpots, and increase the minimum jackpot amount from $2,000,000 to $3,000,000. On September 18, 2013, the ticket price increased from $2.00 to $3.00. This minimum jackpot increased from $3,000,000 to $5,000,000, and a "guaranteed winner" was introduced where a $1,000,000 prize was given out to one lucky player every draw. 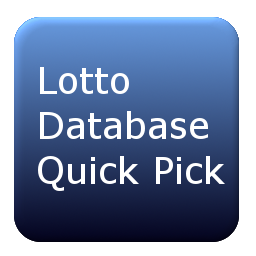 An optional additional add-on to the Lotto649 ticket is a regional game called the "Extra", "Tag", or "Encore". 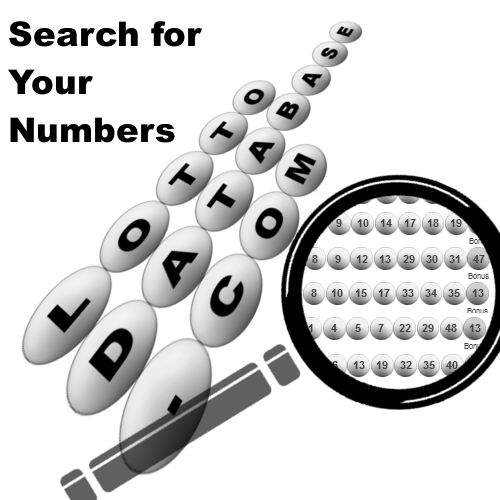 Our database is only storing the information for the main 6 numbers, and the bonus.